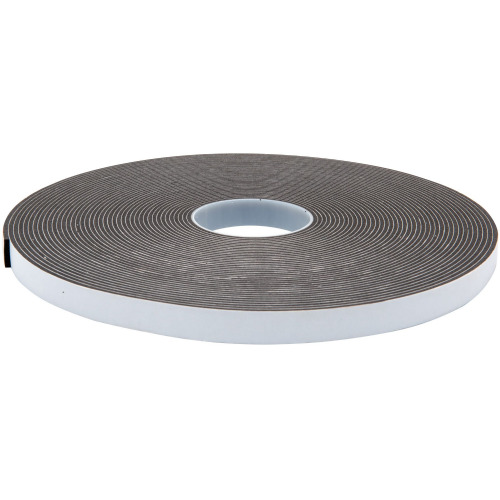 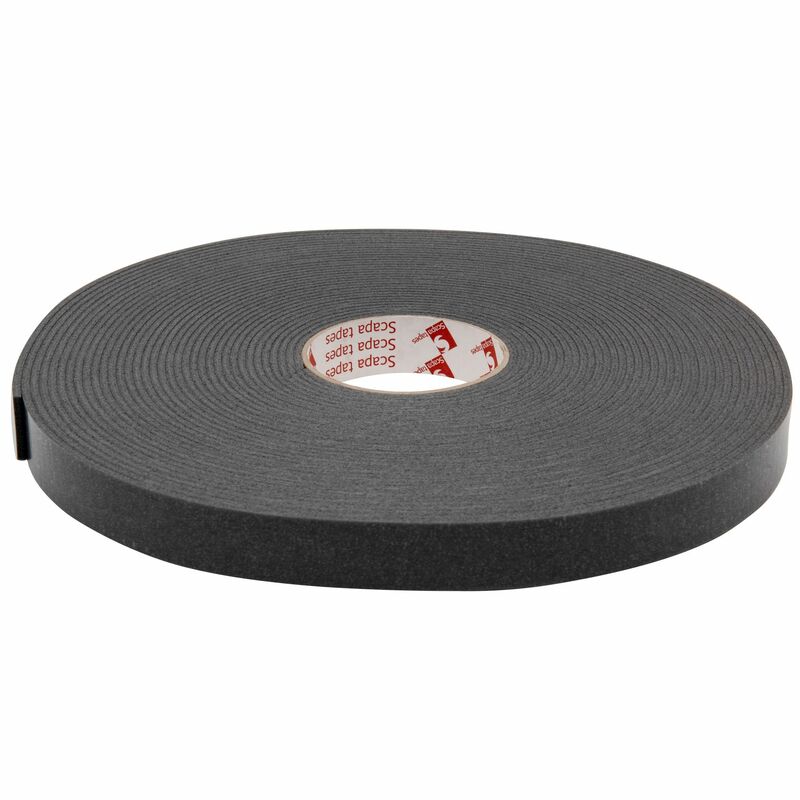 3829 is a very special single sided foam tape. 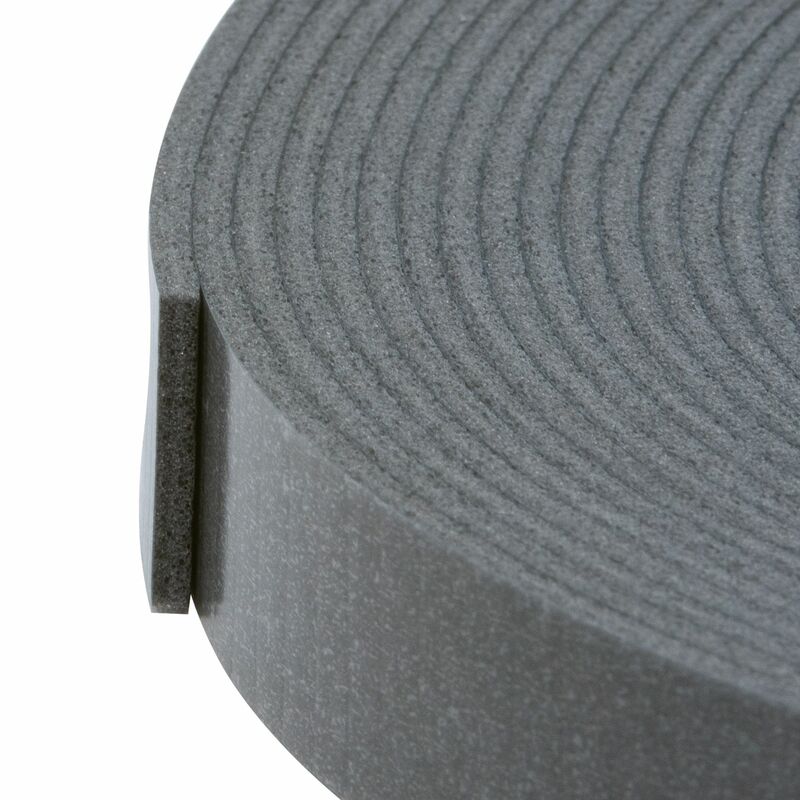 Occasionally when you use a single sided foam tape (particularly for sealing or cushioning applications) the non adhesive side of the foam can sometimes feel tacky even though it has no adhesive on it. 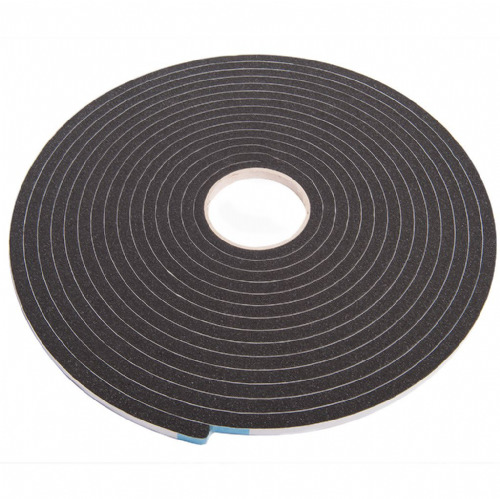 3829 solves this problem because it has a fixed LDPE clear liner applied to the non adhesive face of the foam making it ideal for sealing applications - for example in air ventilation filters. 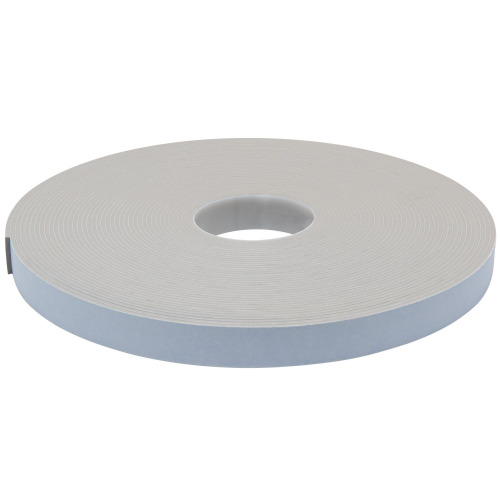 This no stick solution is great for countless tasks and it's 80°C temperature rating and water seal properties surely display its popularity. 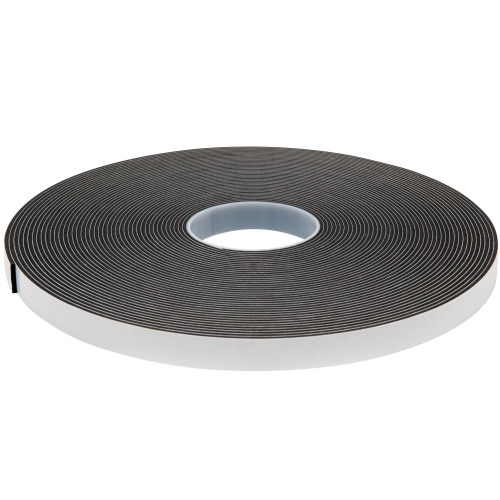 Try this single sided foam tape out and stop hours of head scratching.